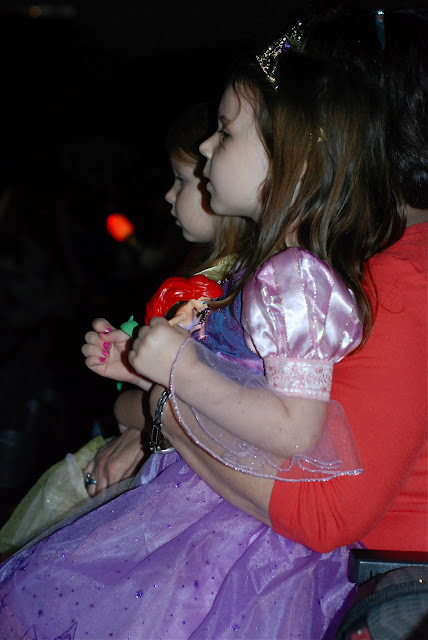 My mom, sister, and I took all 3 girls to see the Disney Princess on Ice show. As we suspected- the girls were mesmerized! Even Grace. She got a little antsy near the end....and then they started seeing At Last I See the Light from Tangled and she started singing as loud as she could and sat so still- just watching every move Rapunzel made. And for about the second time ever....I left the house ON TIME! It was a great day and looking forward to the next time! 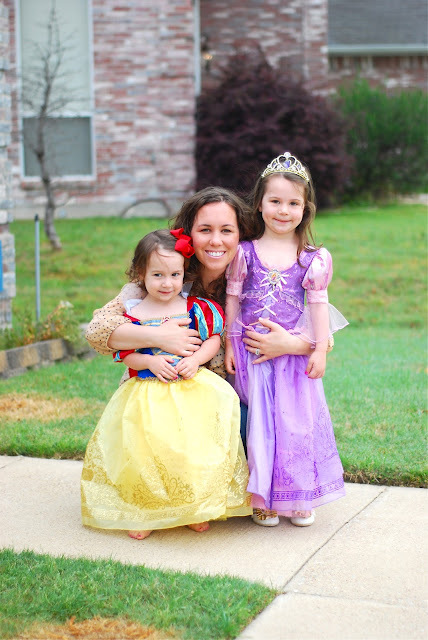 Those are the most beautiful princesses I have ever seen. Seriously, love the pictures. Looks like so much fun!